Conflicting messages from owners corporations about buildings with safe cladding are leaving potential apartment buyers confused. 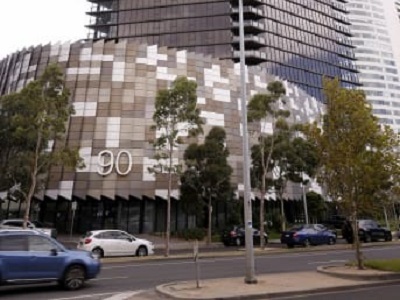 Cladding safety being an important issue, prospective buyers are seeking assurance from owners corporations; however, they are being handed out-of-date documentation from the Victorian Building Authority, Victoria's building regulator. There have been instances where strata managers have used letters sent years ago by VBA to the developer, to substantiate their claim that there were no cladding issues with the building. Further investigation revealed that the letter in question referred to neighbouring residential towers, and not the building queried by the potential buyer, which incidentally had not even been inspected by VBA. This lack of transparency is leaving potential buyers confused in Melbourne. While existing disclosure rules in Victoria and NSW don’t require apartment vendors to disclose cladding risks, the strata manager responsible for the disclosure documentation is liable to pay the buyer compensation in the event undisclosed material risks are found. Strata managers are also required to disclose any building notice or order issued against the building. Victoria has adopted a more rigorous assessment method to determine cladding risks, and 30 buildings are due to be reassessed under the new tool. Risk of arson is being cited by state governments behind their reluctance to publish their lists of buildings with combustible cladding. However, the Federal Government has promised greater transparency in terms of communicating their audit findings to building owners and occupants.